Summer may only be a few months long, but who says you can't take that feeling with you any time you ride? 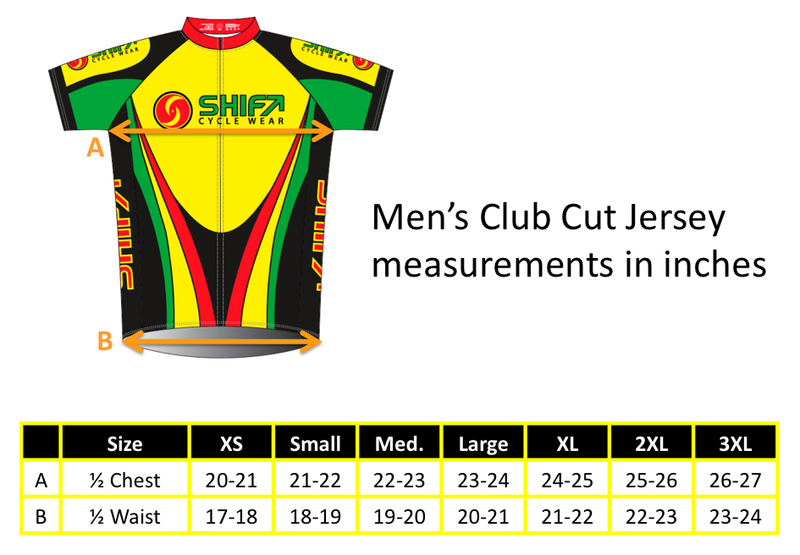 Our most colorful and expressive design yet, the Shift Rasta jersey comes with all the features you'd expect from a Shift Cycling jersey plus some distinct Caribbean flavor. 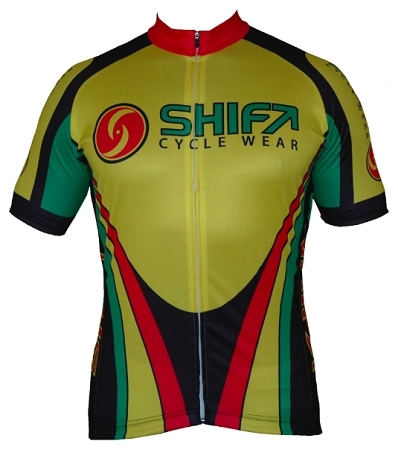 This jersey will definitely keep you feelin' irie all year long!